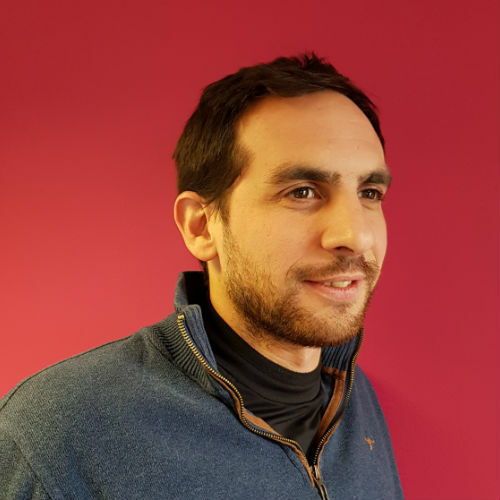 Goncalo is the Paid Media Manager at Sitevisibility, where he manages different paid media accounts to multiple clients, from Google Ads, Bing Ads, Yahoo and Paid Social campaigns. He has been in the digital marketing industry for 6 years, working both in agencies and client side. He enjoys the different challenges which paid media channels have to offer, most recently tackling a challenging industry and identifying gaps to improve performance in a clear strategic way! His true passion is PPC, especially if we are talking about E-commerce!